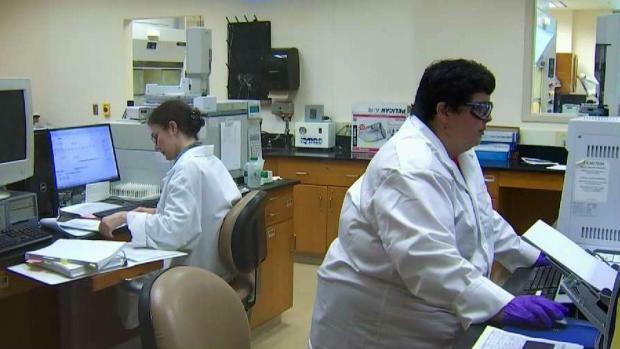 A review by Scott MacFarlane and the News4 I-team revealed a shortage of trained forensic scientists to tackle local drug cases, and the shortage is leading to delays and calls for help from police. 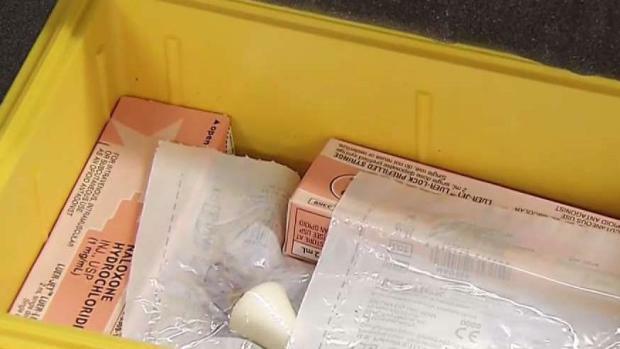 The Montgomery County Police Department is expanding access to Narcan - a "miracle drug" that can save the lives of people who have overdosed on opioids and heroin. News4's Erika Gonzalez attended the class where officers learned how to administer the drug. 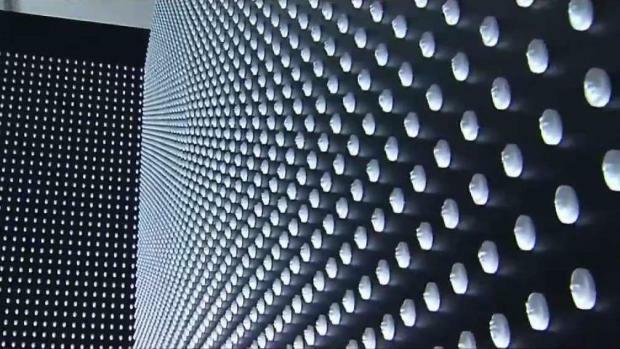 A mobile memorial demonstrating the magnitude of the opioid epidemic has made its way to D.C. News4's Chris Gordon reports.